Louise is a casual cardigan with cap sleeves. Note: Size chart is in EU sizes. 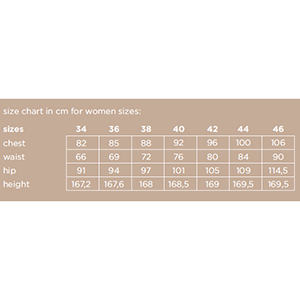 Suggested fabrics are french terry, sweatshirt fleece, or hacci sweater.